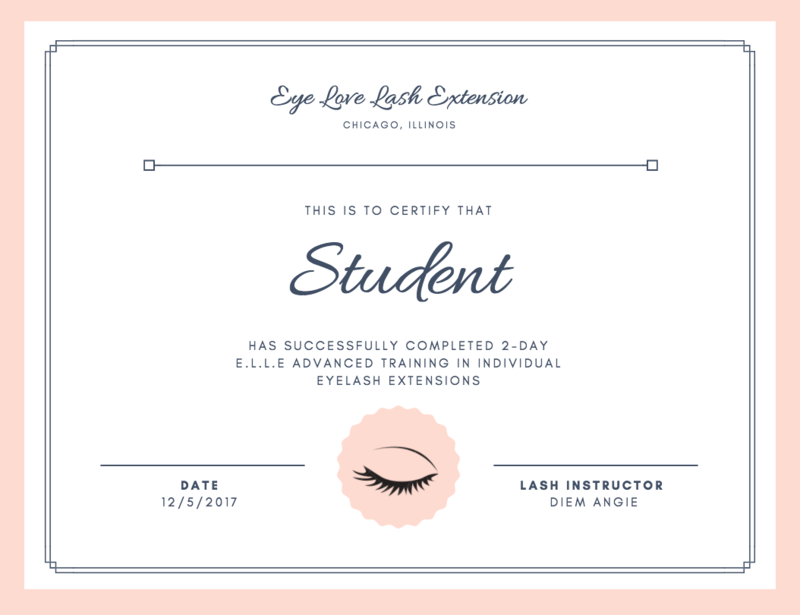 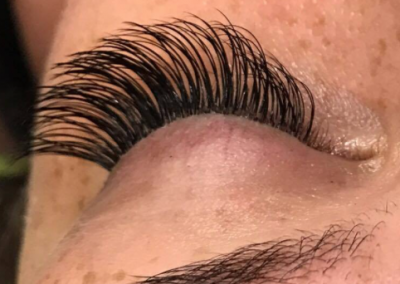 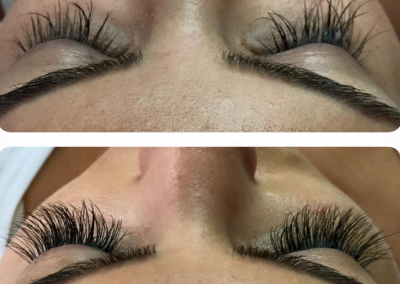 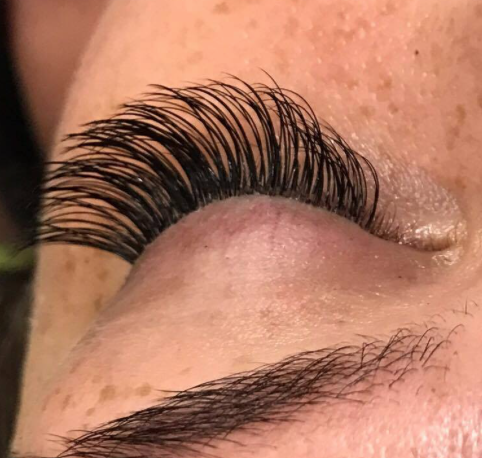 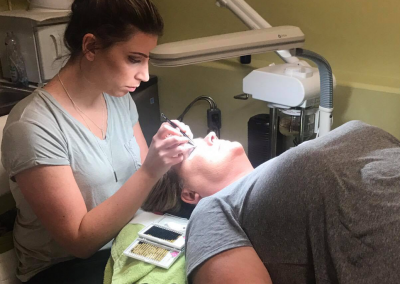 Chicago Eyelash Extension Training | Diem Angie Co. 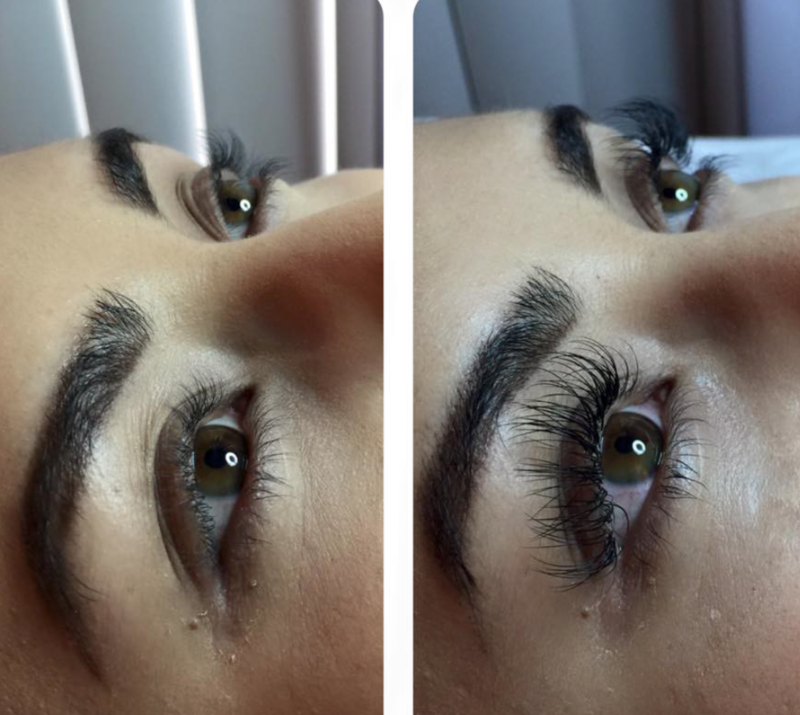 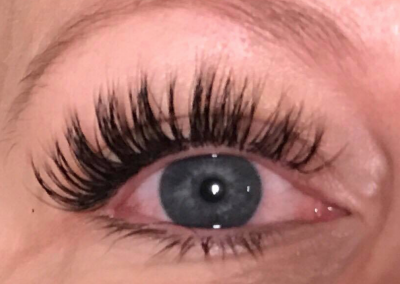 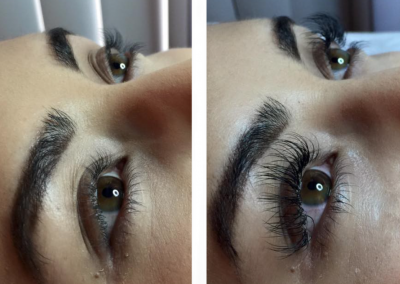 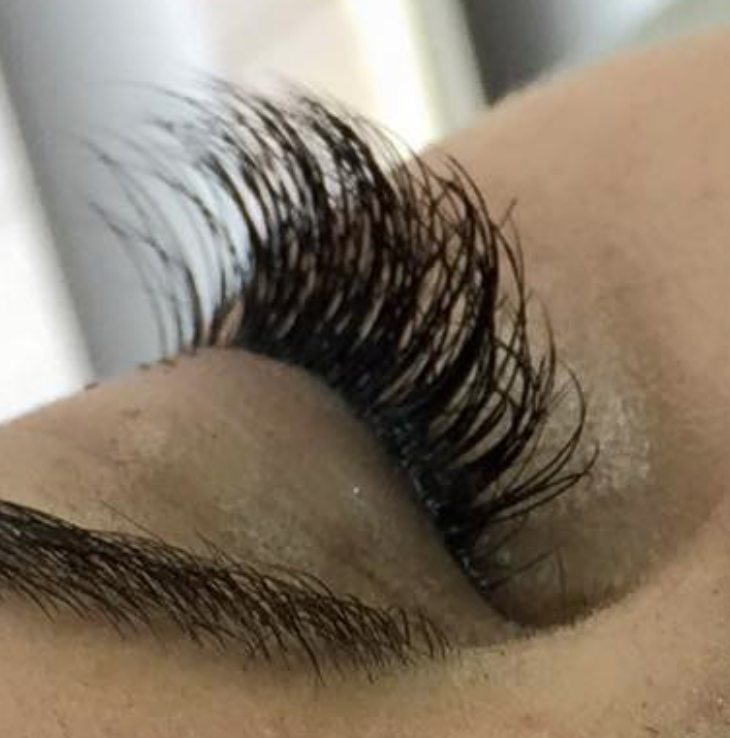 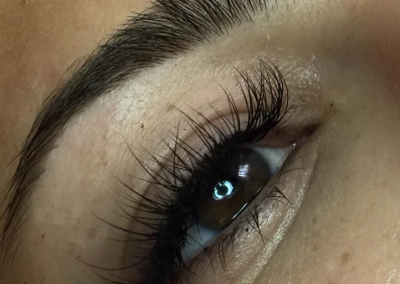 Eye Love Lash Extension will provide you with exceptional hands-on training and support. 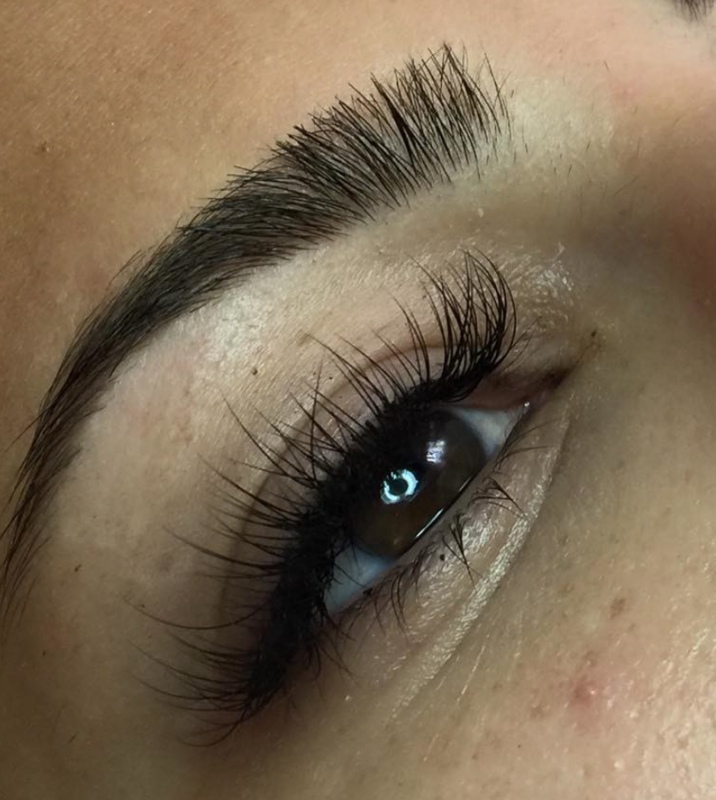 As you apply eyelash extensions to live models, you will receive personal attention, training, and instructions. 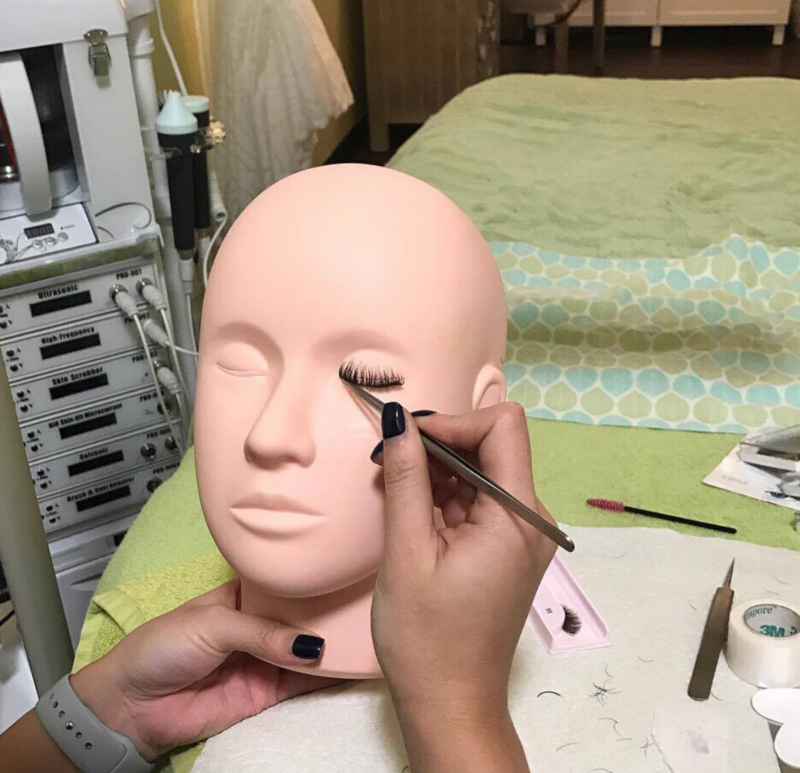 Each training class is limited to only two students to ensure you the best quality of one-on-one training. 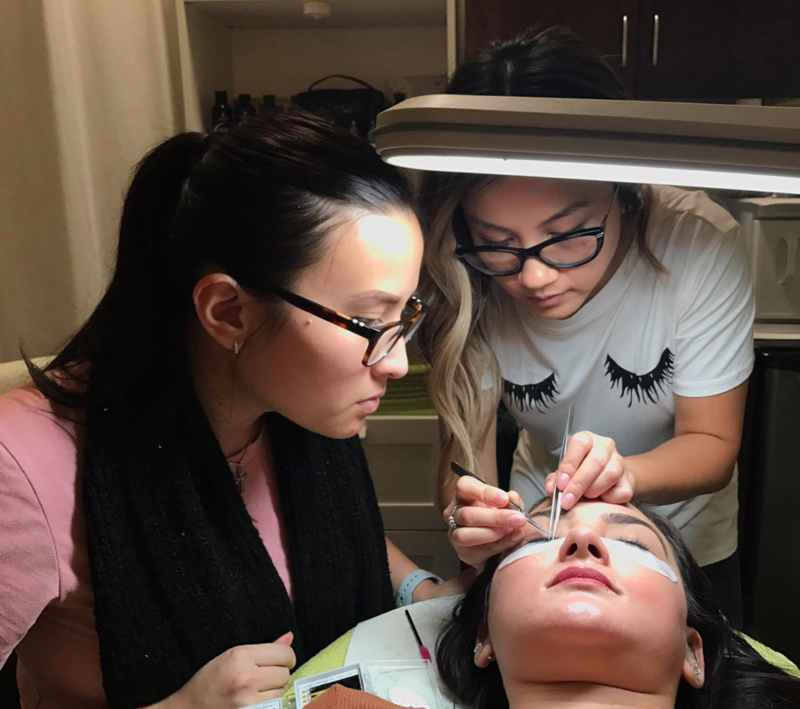 How Profitable Can This Career Be? 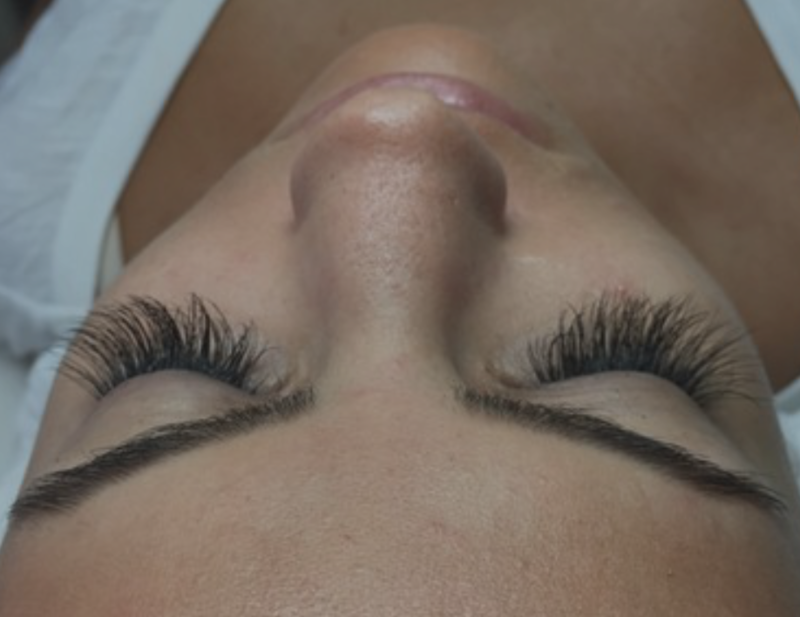 Eyelash extensions are the fastest growing and the most demanded service in the beauty industry today. 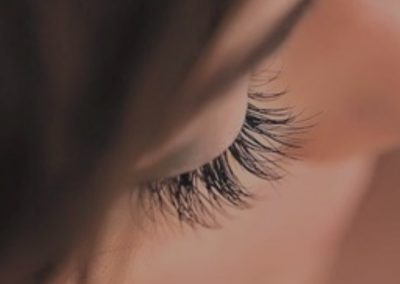 You can’t imagine how the transforming, empowering and giving enthusiasm to the ladies this service is! 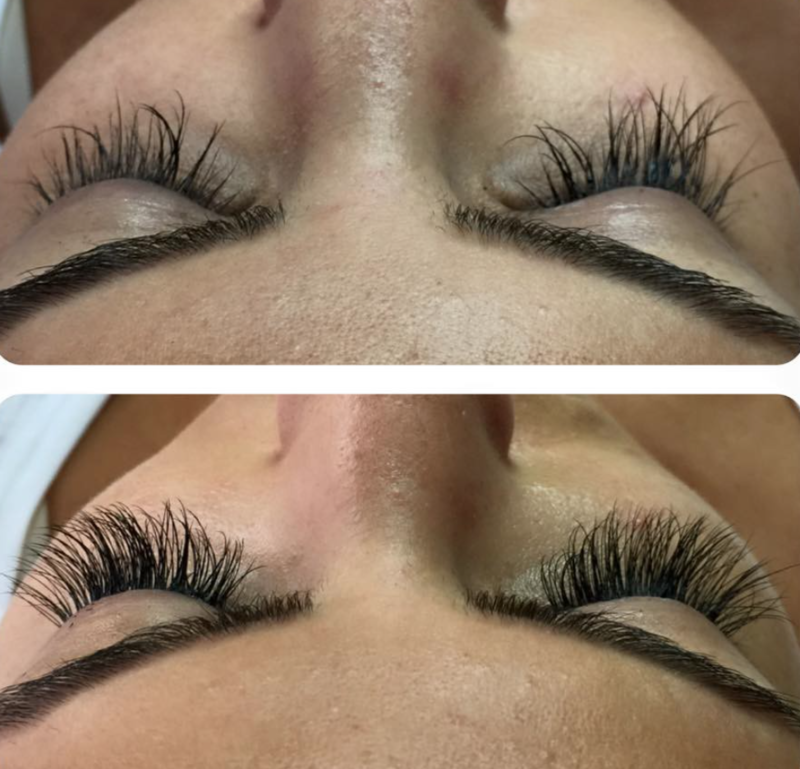 Estheticians who offer eyelash extensions are able to grow their businesses and increase profits. 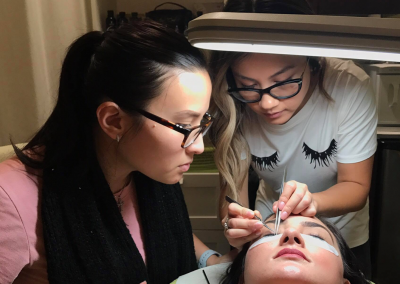 Right now it is a better time than ever to enter the industry. 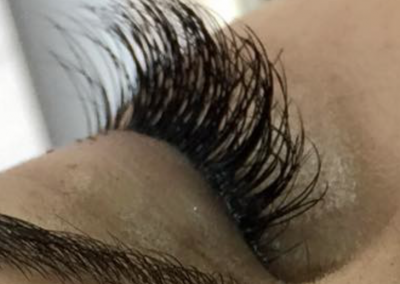 Your profit will be surprisingly rapid and constantly grow. 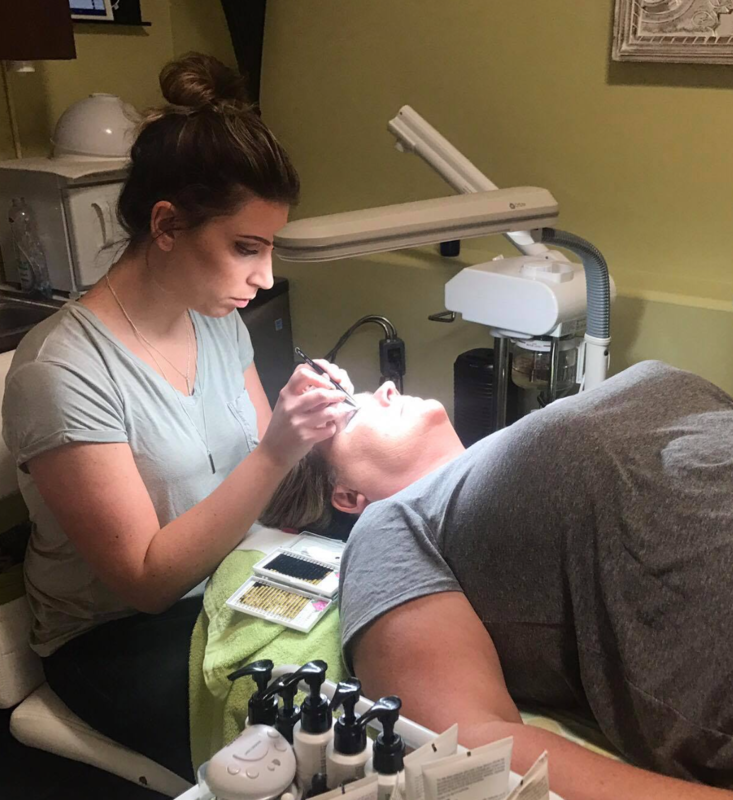 1-Day Refresher Course (6hrs) $500: Have you been previously trained with another brand, but feel that you are lacking the skills or just feel that you need a refresher course to get you back on track? 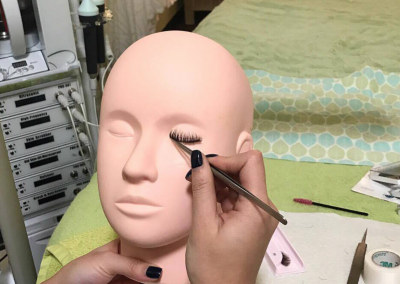 You must bring in your existing kit/materials/supplies. 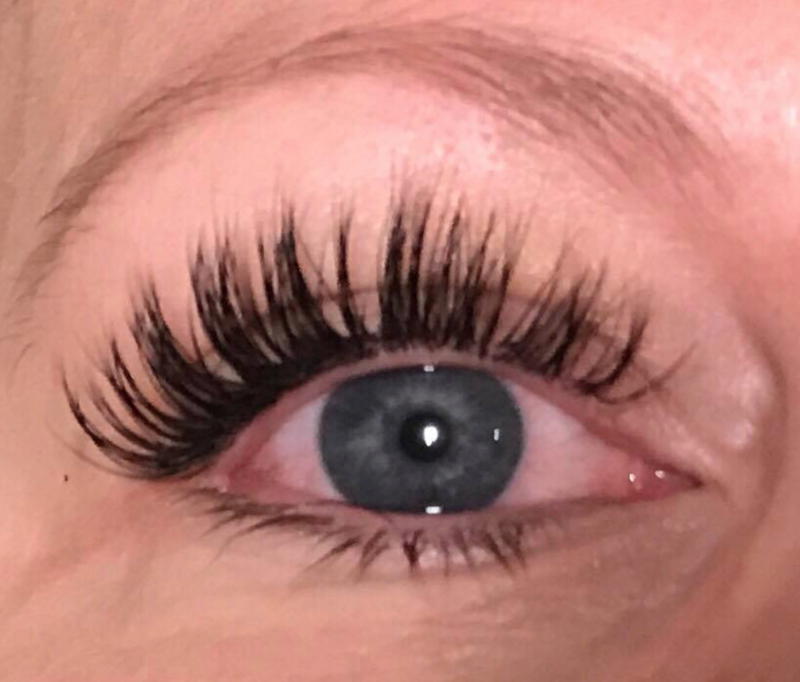 Must show proof of previous training. 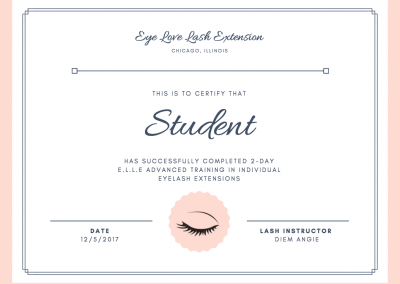 Please note that no E.L.L.E certificate and CE hours is received with the 1-day refresher course.